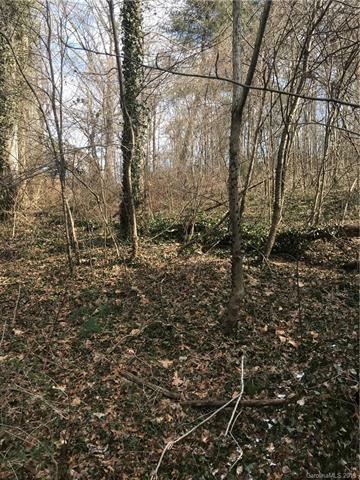 Build you're dream home on this West Asheville city lot. Located on a quiet dead end street. With City Water and sewer hook ups. Just a 5 minute drive to Haywood in the heart of west Asheville and only a 10 minute drive into the heart of down town Asheville and the River Arts District. Don't miss out on this hard to find city lot. It's priced to sell so act fast! Owner will consider financing with a percentage down.